Student’s are now able to get their vaccines at the Student Health Centre. Photo taken by Tyson Nayler. BELLEVILLE – The flu season is approaching fast and students can now take action by getting a vaccine starting Tuesday. 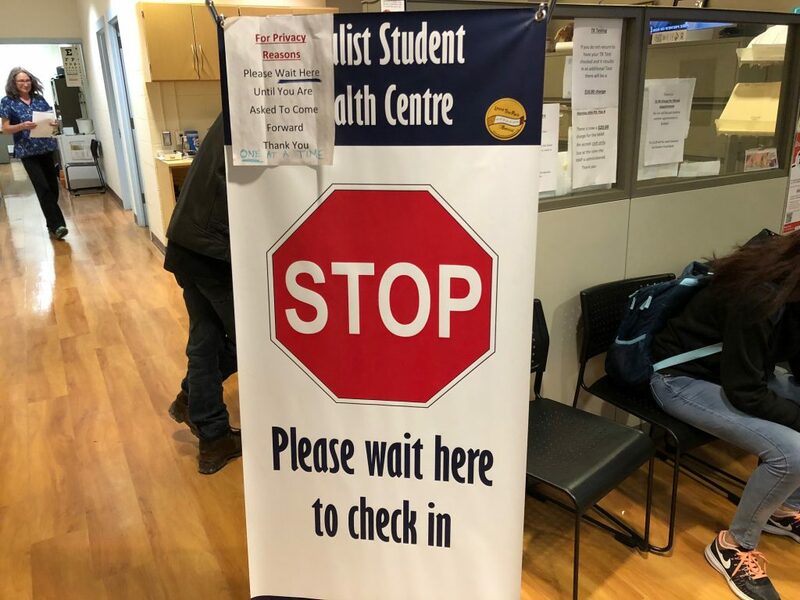 Loyalist College Student Health Centre is now providing vaccines to student’s from 10 a.m. to noon. Tuesdays and Thursdays. More dates are expected to be announced later. Student’s are to come to the clinic with their health card and a flu consent form that you can complete online. After last year’s harsh flu season, health officials are reportedly urging the public to get their vaccines at their local clinic.